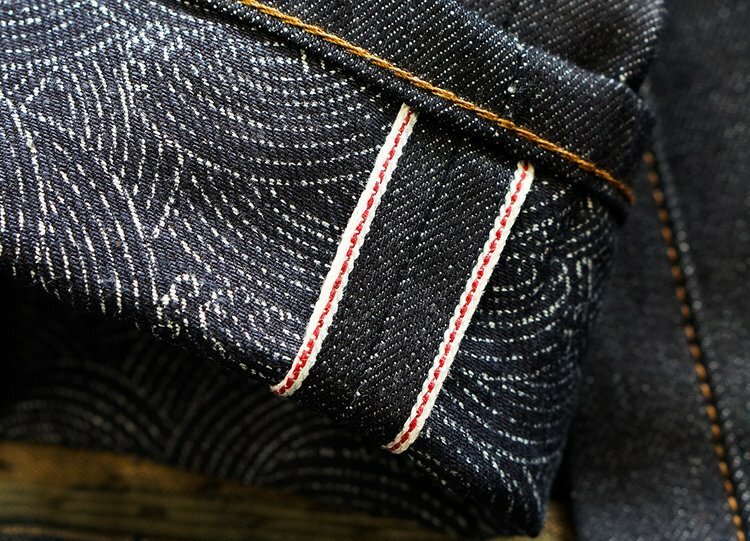 The latest jeans development by Nudie Jeans is the Grim Tim Dry Ink Selvage. 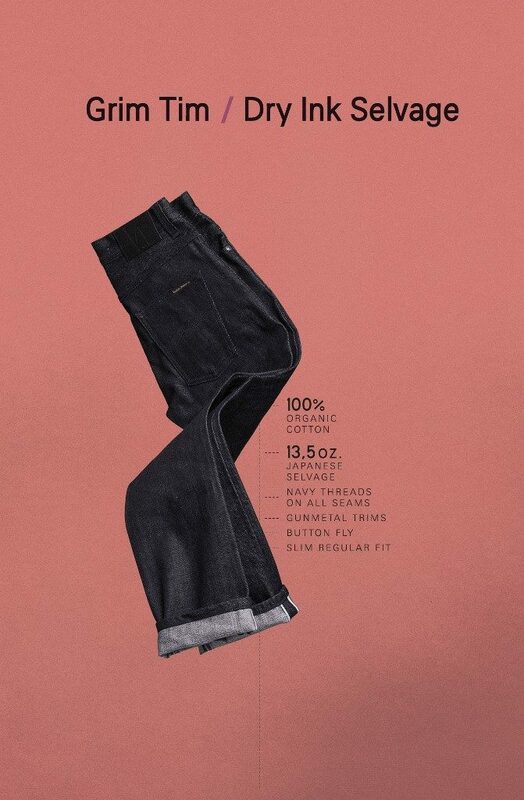 The Grim Tim is the popular slim regular fit from the Nudie Jeans denim collection. 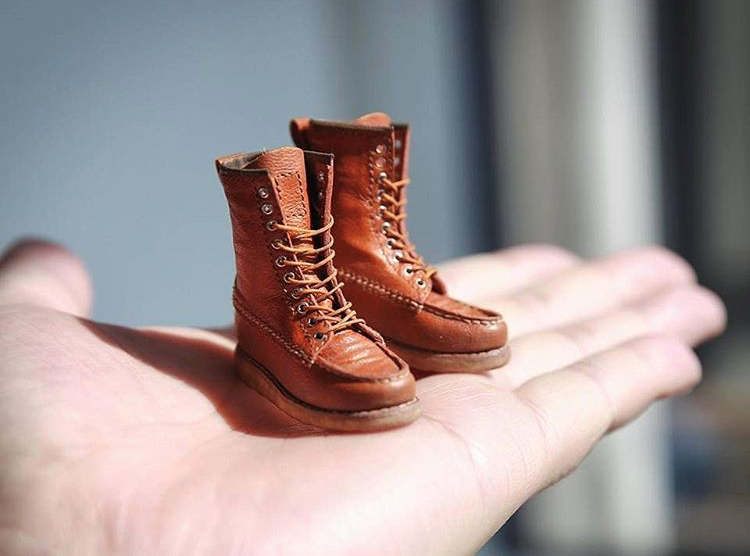 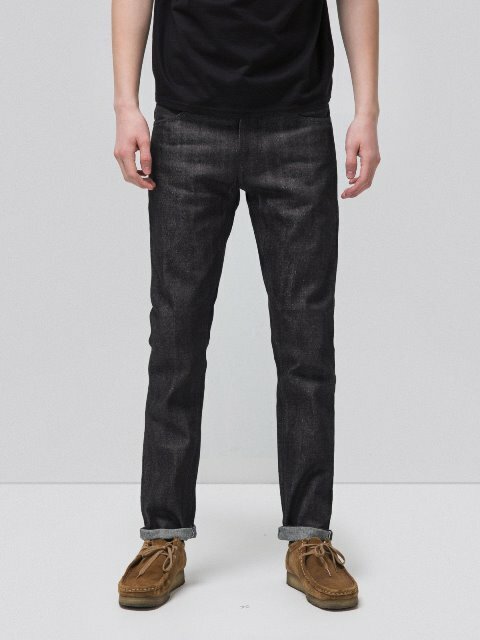 The jeans is made from pure indigo denim from a Japanese micro weaver. 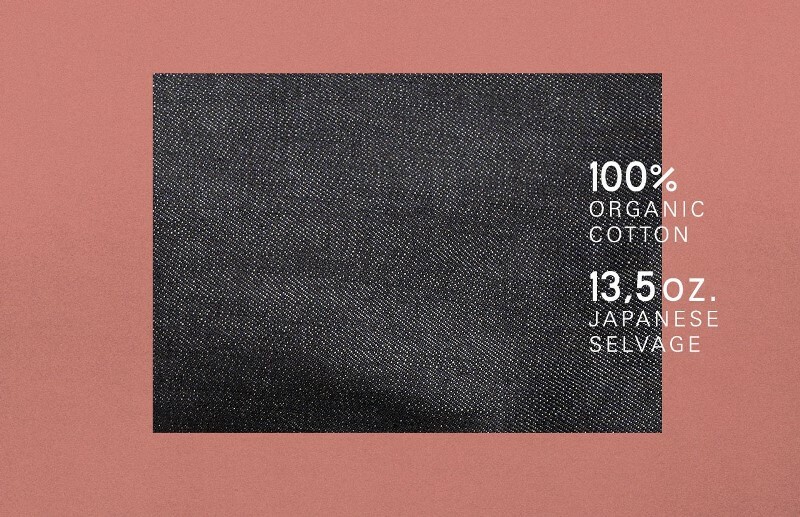 The fabric is an 13.5oz Japanese selvage, 100% organic cotton. 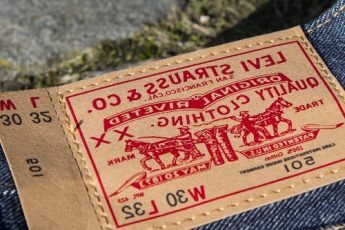 On the seams they used navy treads which gives the jean a special and clean look. 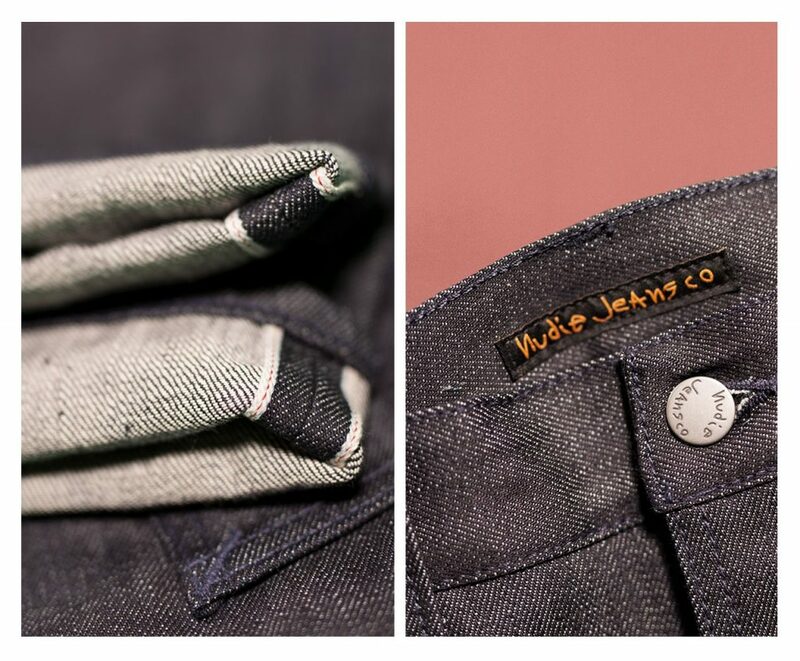 Also the iconic Nudie Jeans stitching on the back pockets are sewn with navy threads. 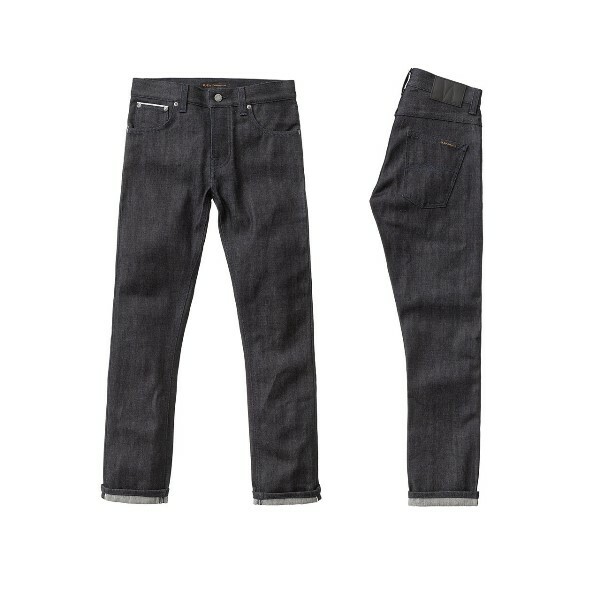 The jeans is made with a classic button fly closure and has a black leather patch. 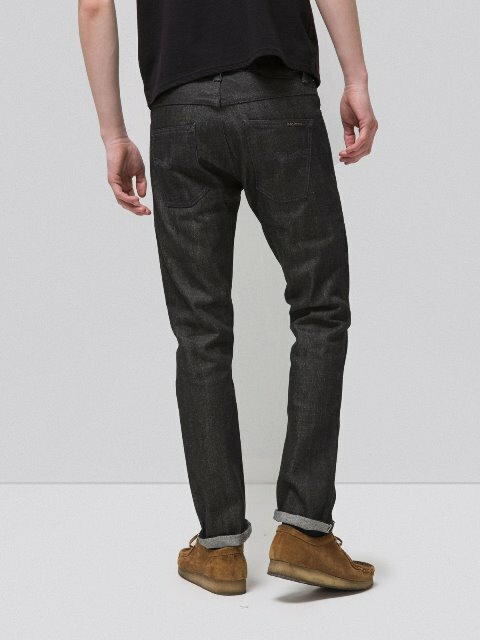 This Nudie Jeans Grim Tim Dry Ink Selvage jeans has a lot of fading potential when you wear this one day in, day out. 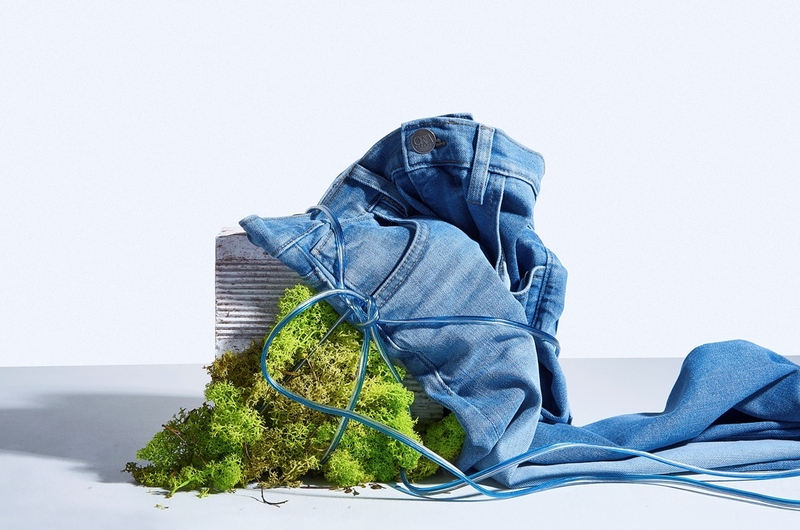 The jeans will get your personal look when worn intense. 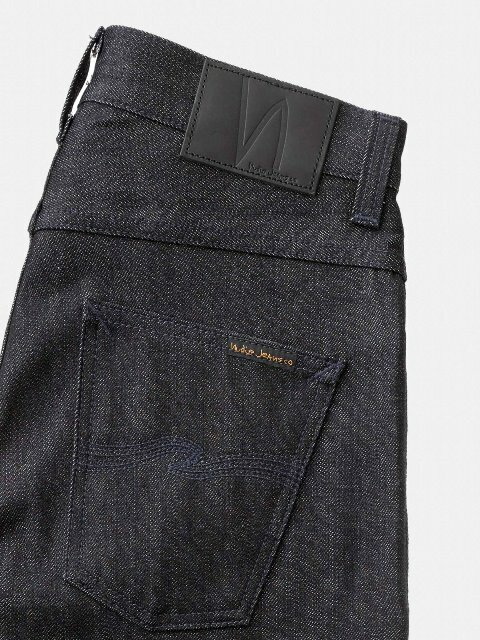 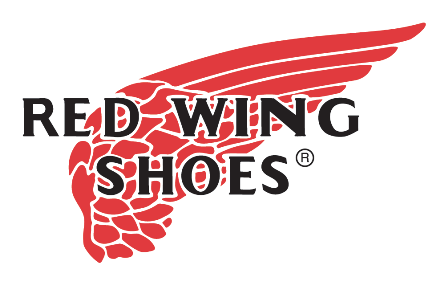 Looking forward to see the first worn-out example of this made in Italy dark beauty.